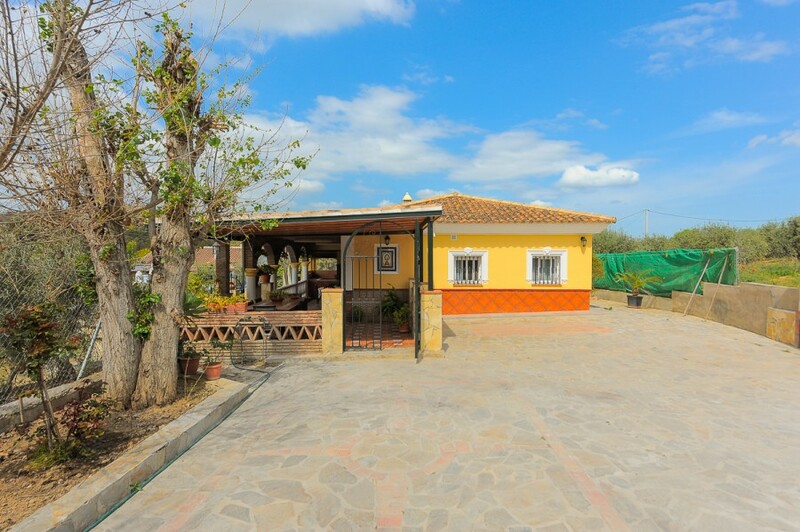 Excellent farm that we found in Coín. 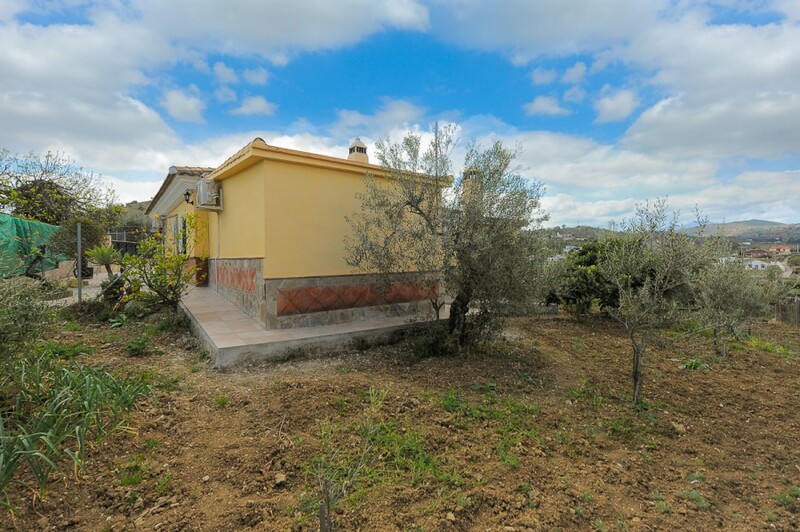 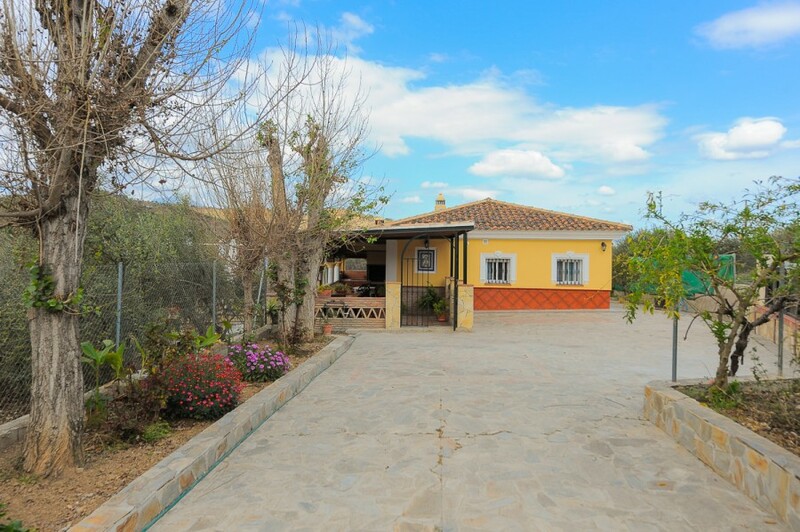 Located in a very quiet and private area, in a dead end street with easy access by road. 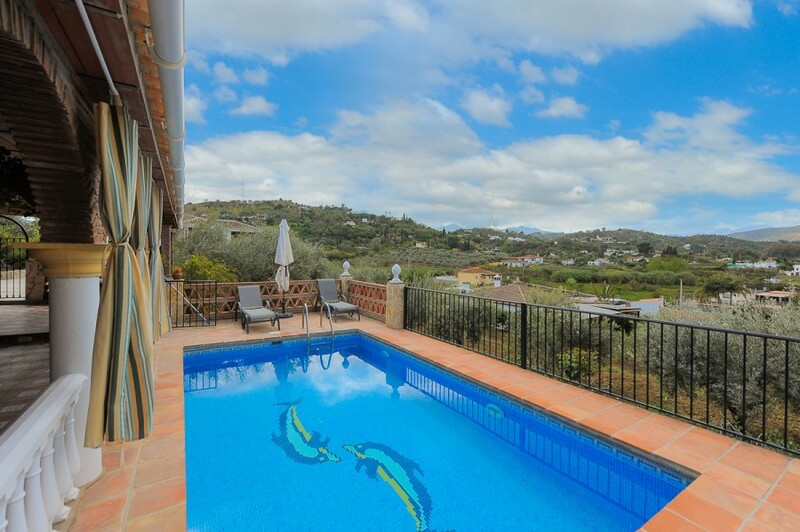 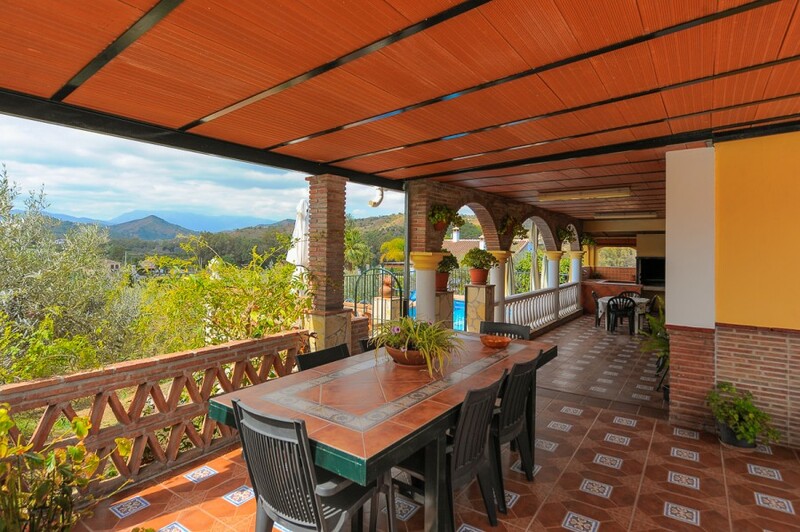 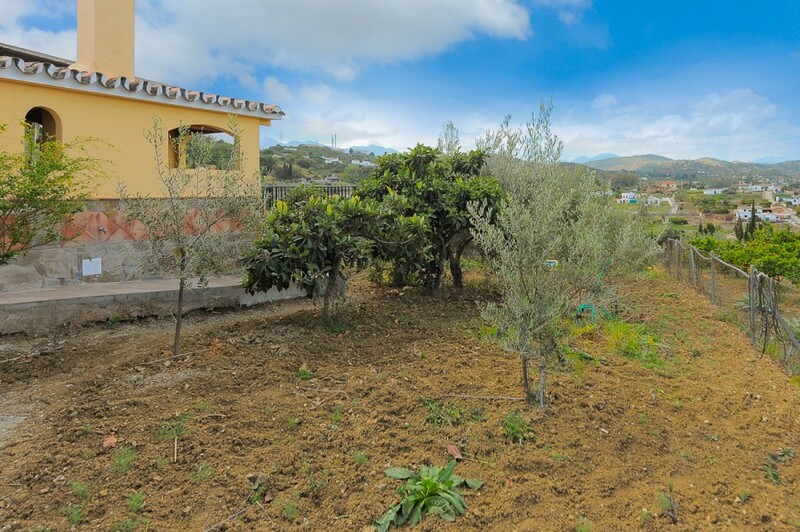 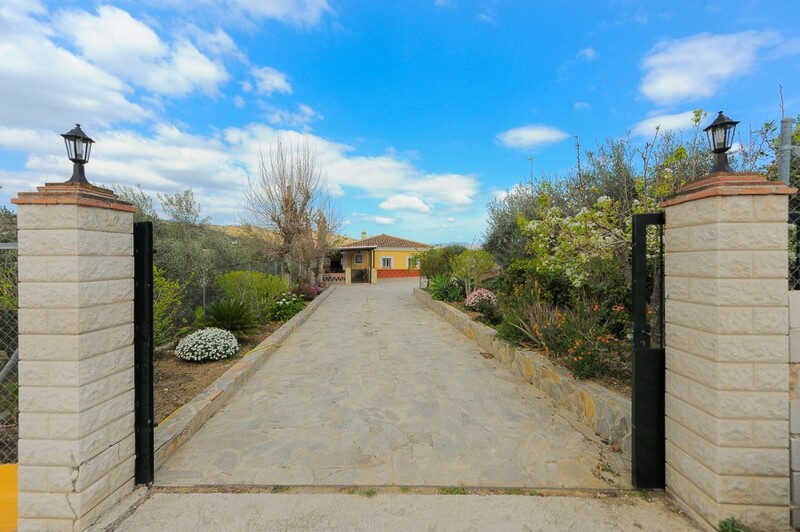 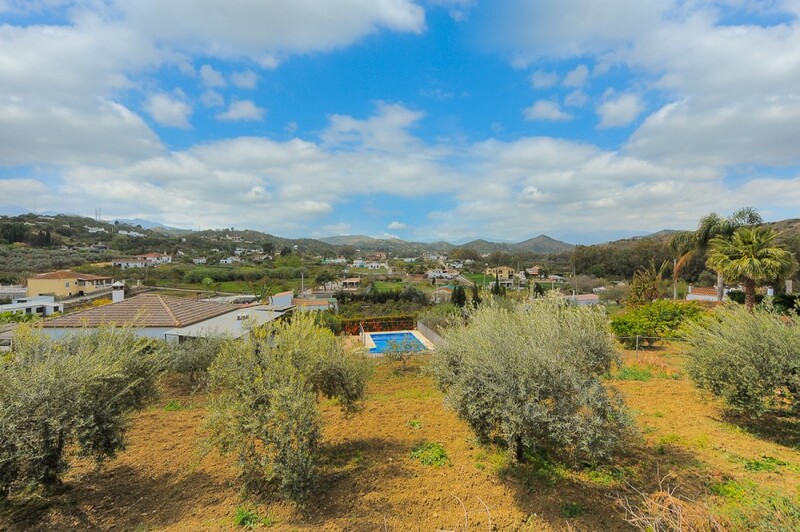 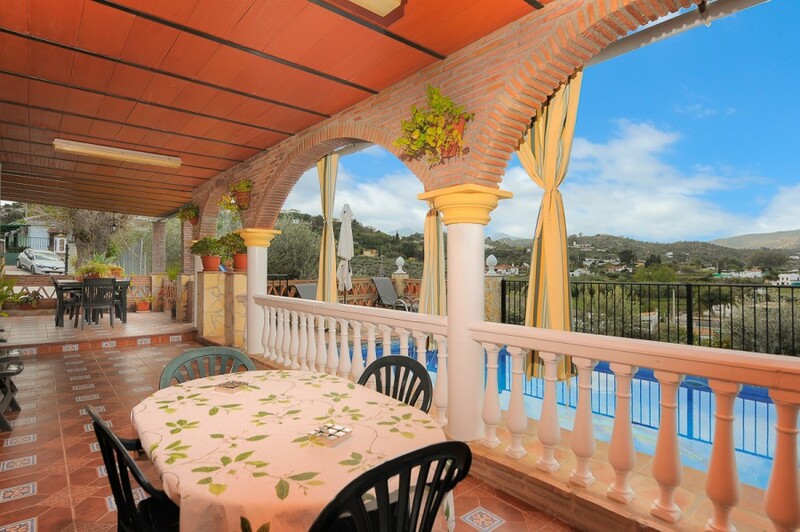 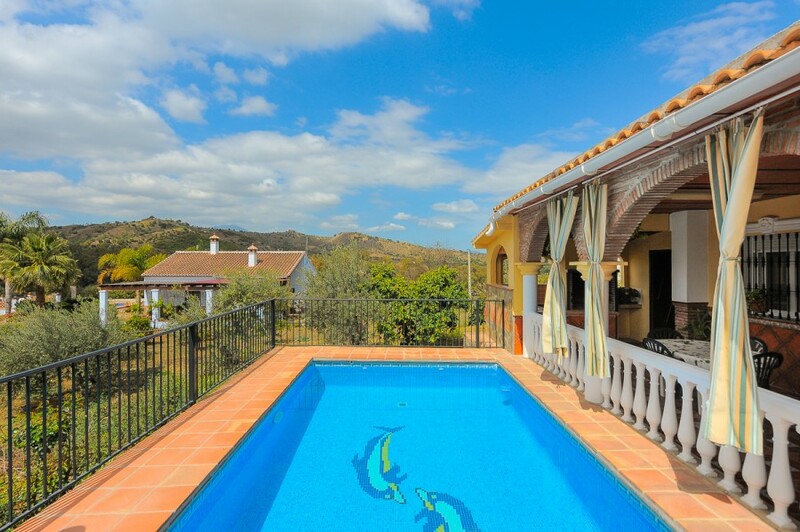 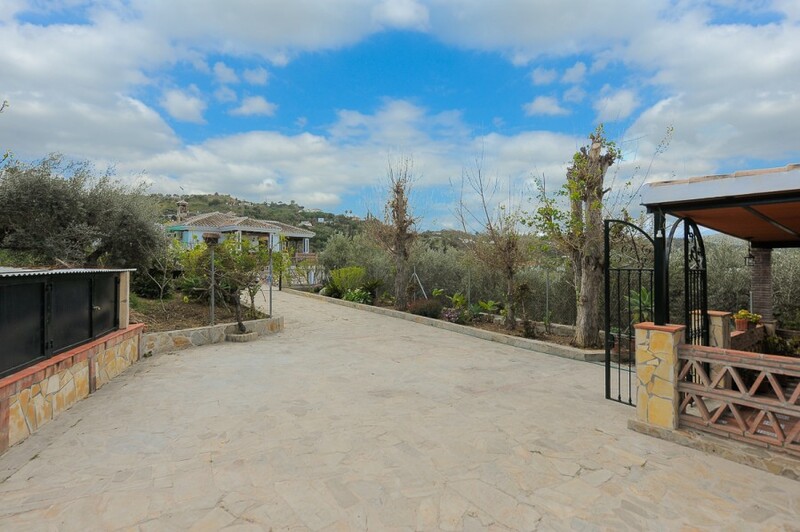 Enjoy a private pool, fruit trees and a large terrace with barbecue area and fabulous panoramic views of the mountains. 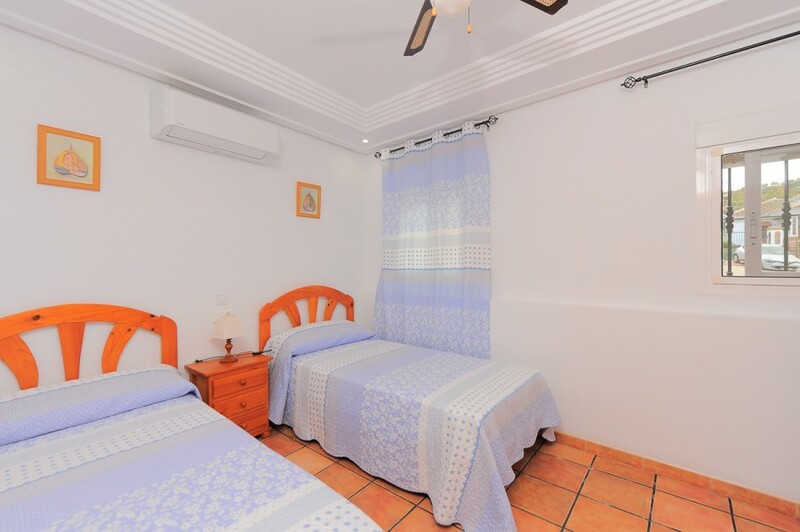 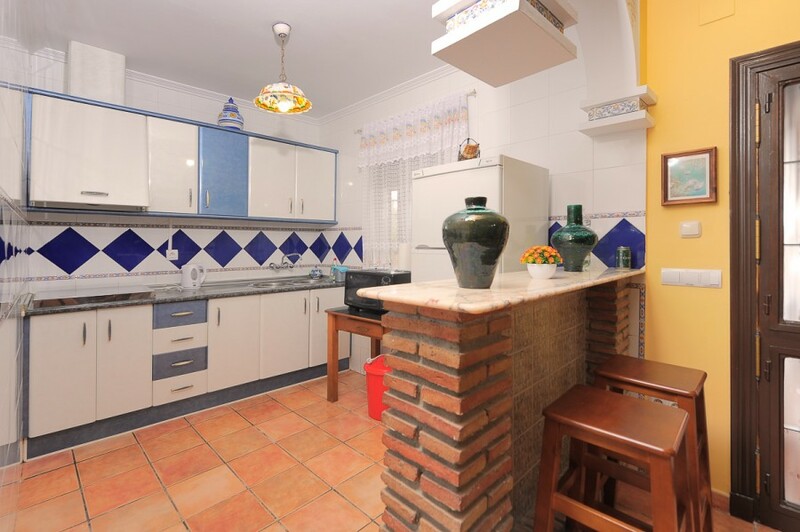 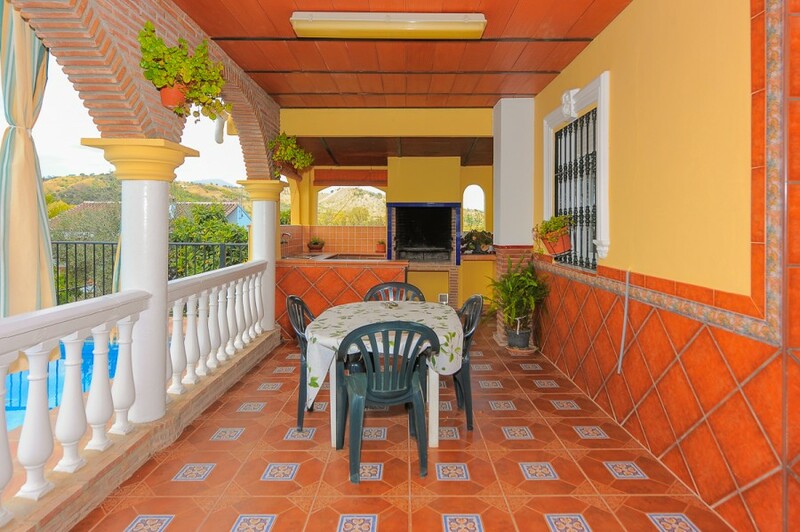 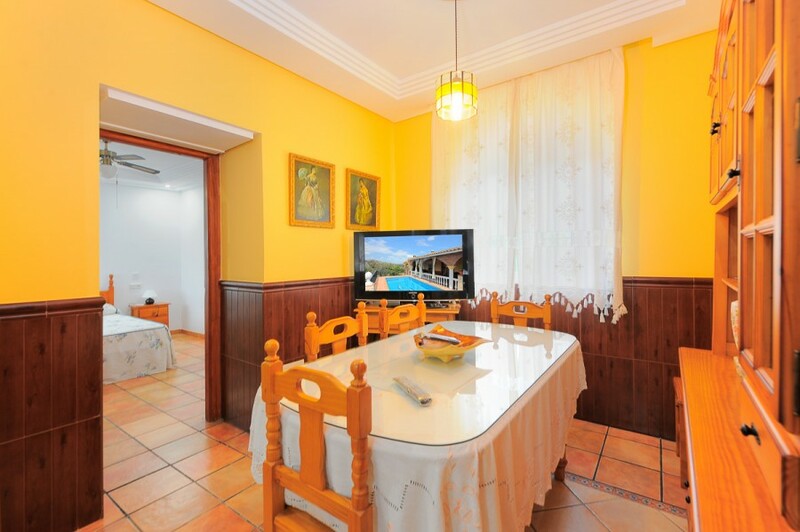 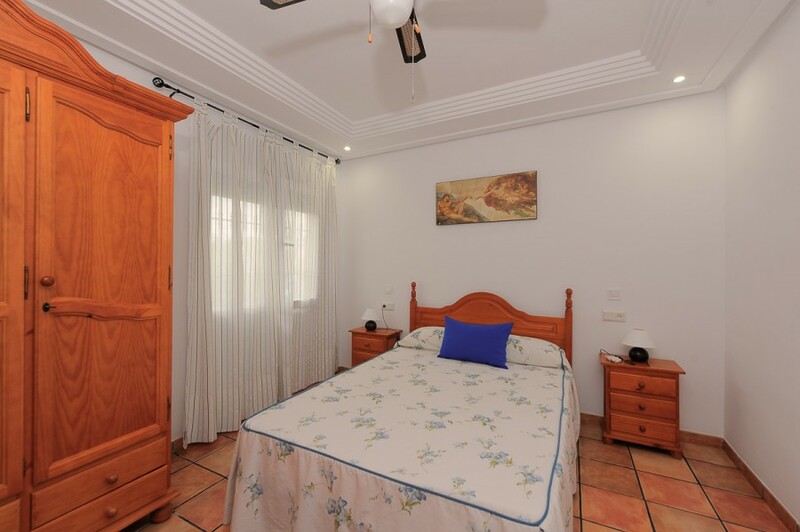 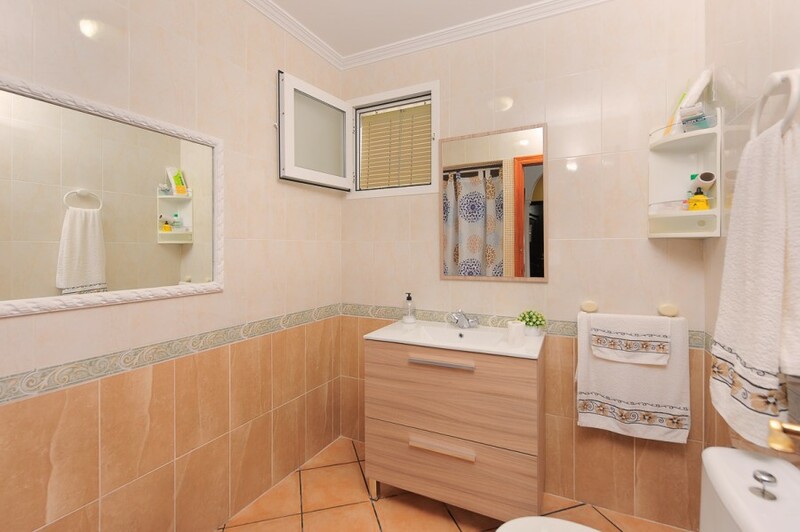 Very well preserved, with a large kitchen fully equipped and furnished, a spacious living room and bright bedrooms. 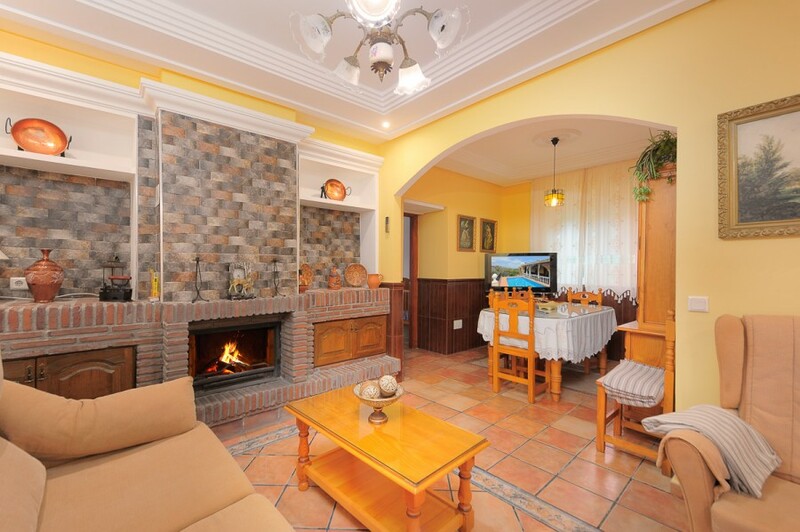 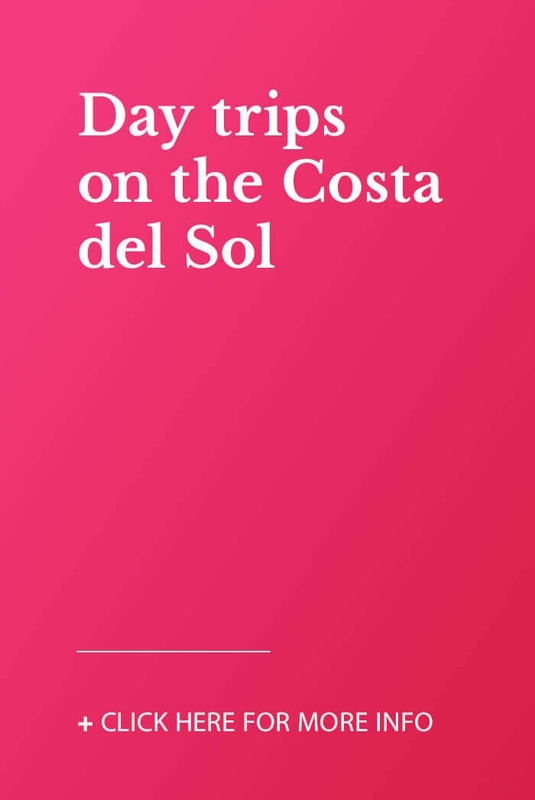 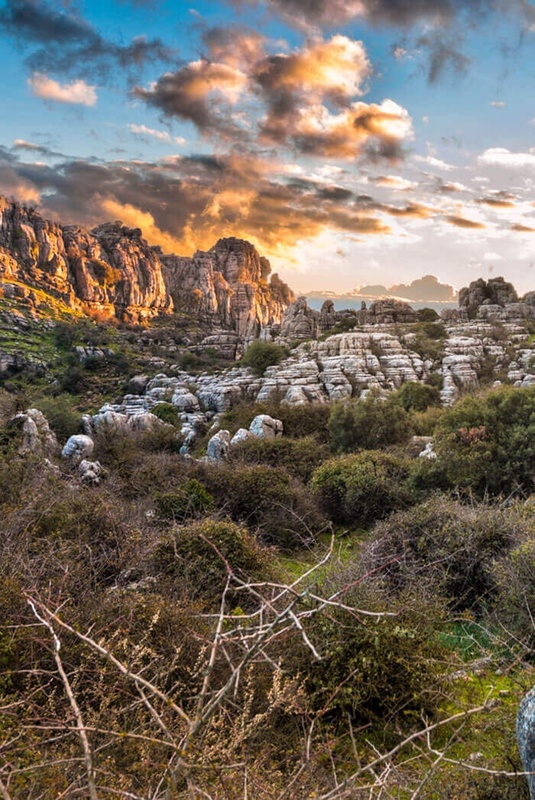 Ideal to live, spend holidays or as an investment.